After banding around 5,000 Starcraft players for cheating Blizzard is now after the sellers of the Starcraft 2 hacks and has already sued a number in connection with software hacks. Blizzard is suing three named individuals along with ten “Does” who created and sold cheating programs for StarCraft 2. Blizzard pointed out how quickly these hacks were created, and how much damage it believes they did to the game’s experience. 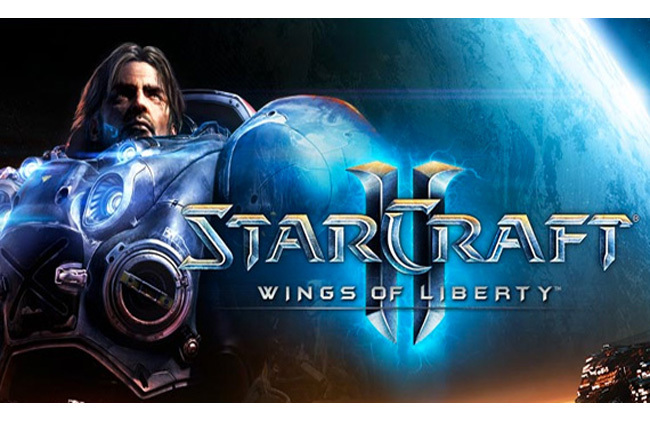 “Just days after the release of StarCraft II, Defendants already had developed, marketed, and distributed to the public a variety of hacks and cheats designed to modify (and in fact destroy) theStarCraft II online game experience,” Blizzard states in the court documents. Blizzard definitely means business against any company looking to hack or use its software for profit. Recently winning a $6 million in damages from World of Warcraft bot software maker MMOGlider. Hackers and profiteers be warned, Blizzard means war.